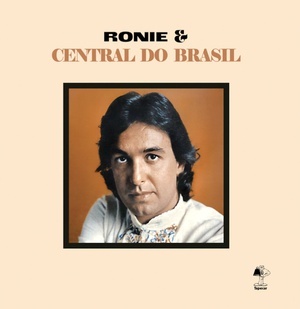 Mad About Records present the first vinyl reissue of Ronie & Central Do Brasil's self-titled album, originally released in 1975. Sweet soul funk from '70s Brazil. Ronie, aka Ronaldo Mesquita, was the drummer of Bossa Três Combo. This album has a smooth grooves and luxurious use of Fender Rhodes, gliding alongside sweet samba soul arrangements in a mode that's a bit like some of the funkier '70s work by João Donato. 180 gram vinyl.